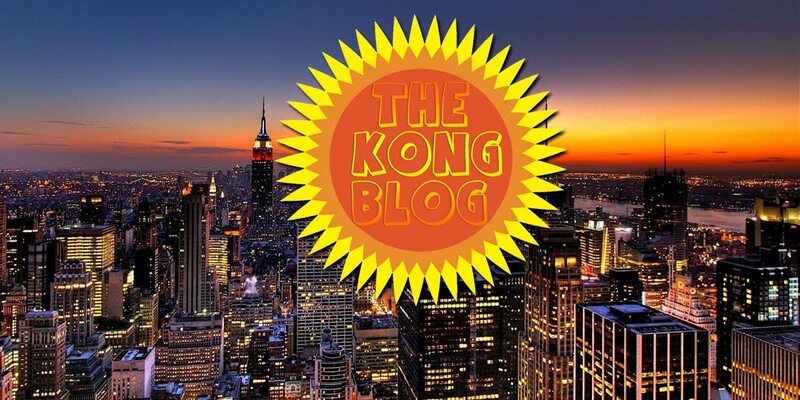 theKONGBLOG™: How Manny Pacquiao Can Beat Floyd Mayweather, Jr.? 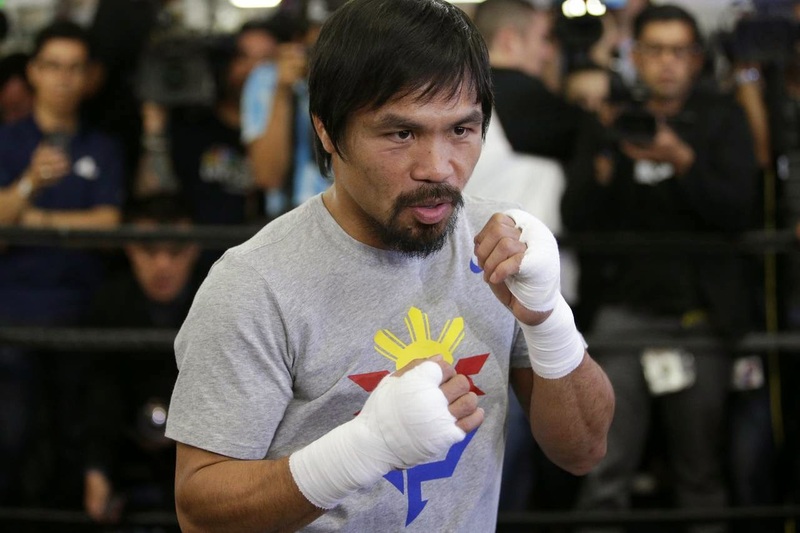 How Manny Pacquiao Can Beat Floyd Mayweather, Jr.? How Manny Pacquiao Can Beat Floyd Mayweather Jr.
What will it take to conquer the world’s best boxer? Oscar De La Hoya, Roy Jones Jr. and others weigh in. Boxing people are virtually unanimous in picking undefeated Floyd Mayweather Jr. to stay that way come May 2. And yet, few expert jaws will drop if Manny Pacquiao puts the first stain on Mayweather’s 47-0 record. 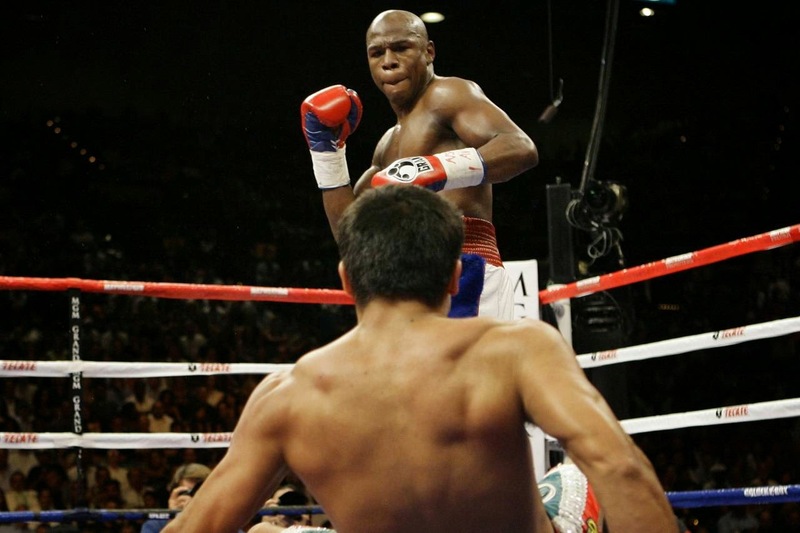 Floyd Mayweather Jr. after knocking down Juan Manuel Marquez in 2009. At age 36, Pacquiao is two years younger than his rival. His hand and foot speed are on par with Mayweather’s. And though the Pac-Man lags far behind Mayweather defensively, he has a decided edge in punching power. Still, Pacquiao’s trainer, Freddie Roach, acknowledges that his charge will have to come up with “the perfect fight” to win the upcoming megabout at the MGM Grand in Las Vegas. 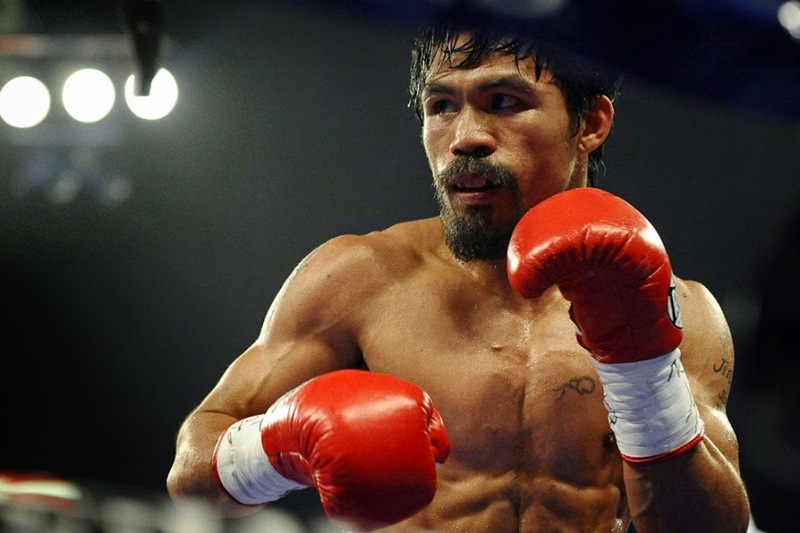 What would the perfect Pacquiao fight entail? A number of top current and former boxers gave their opinions. Besides being a former six-division world champion, Oscar De La Hoya has a unique distinction: He won on a judge’s scorecard against Mayweather. 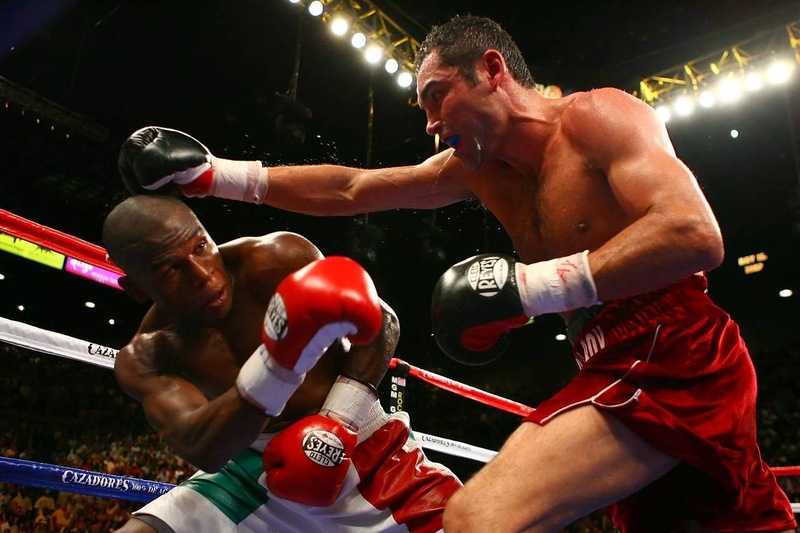 De La Hoya lost a split decision to Mayweather in 2007. But Pacquiao retired De La Hoya after eight rounds in 2008. “If Mayweather fights the Pacquiao who fought me, he is in for some trouble,” De La Hoya said. 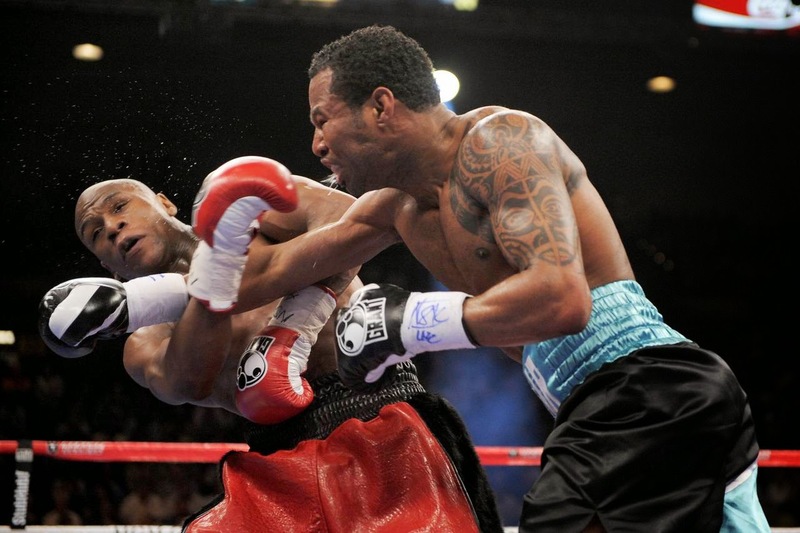 Hall of Famer Shane Mosley went the distance against both Pacquiao and Mayweather and lost. But in the second round of his 2010 tussle with Mayweather, Mosley landed a short right hand that shook Mayweather to the soles of his boxing boots. Mosley staggered Mayweather in 2010. Mosley is convinced that it wasn’t just a lucky shot. The problem is keeping it up for 12 rounds. Robert Guerrero—a left-handed fighter, like Pacquiao—is one of the few southpaws Mayweather has faced in recent years. In 2013, Mayweather defeated Guerrero in a lopsided decision, demonstrating an ability to adapt to lefty opposition. Mayweather during the Guerrero fight. Throughout the fight world, there is one common piece of advice for Pacquiao: Throw a ton of punches. “Like 100 per round,” said Saul “Canelo” Alvarez, whose only loss came against Mayweather in 2013. 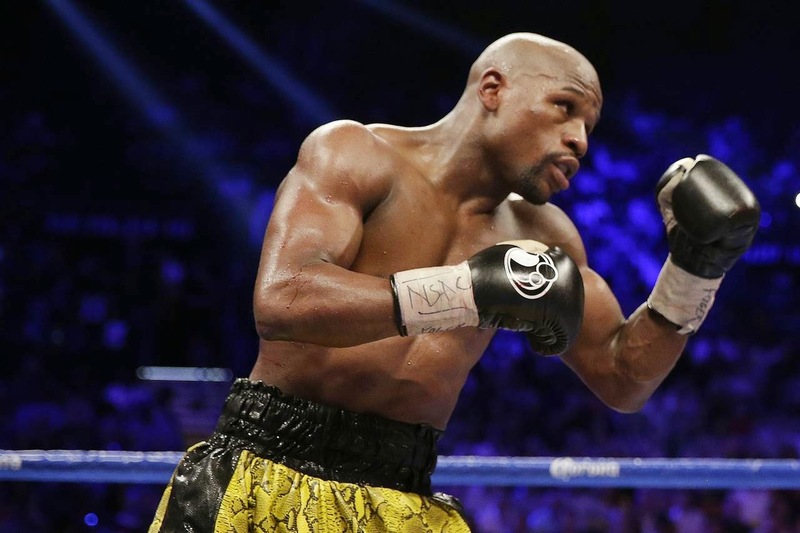 In terms of sheer numbers, Mayweather throws far fewer punches than other 147 pounders, but he is so precise—and so adept at not getting hit—that he connects with more shots. The only way to overcome it, boxers say, is with volume. That said, “pressure is not just a matter of throwing a lot of punches,” former welterweight champion Paulie Malignaggi said. “You have to make the other guy feel the fear of being hit. You have to be firing hard shots. Pacquiao did that the whole fight against [Miguel] Cotto, but he has not done it since then.” Pacquiao’s 12-round technical knockout of Cotto was in 2009. 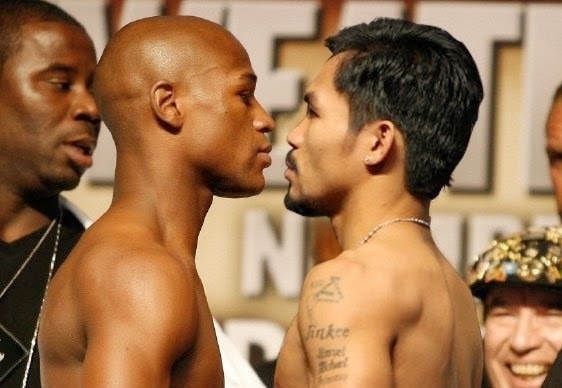 Mancini noted that Mayweather likes to lean to his right, which puts him in the line of fire of Pacquiao’s left. All agree that Pacquiao has the foot speed to disrupt Mayweather. But will Pacquiao use that footwork or just recklessly go for it? If Pacquiao chases Mayweather around the ring, looking to plant that one big left, it figures to be a long night for him—or perhaps a short one, as was the case in his sixth-round knockout loss in 2012 to Juan Manuel Marquez. “There is no one way to beat a guy like Mayweather,” said Sugar Ray Leonard, one of the greatest welterweights of all time, a fighter with whom Mayweather is often compared. Leonard once beat Floyd Mayweather Sr., the man who bequeathed Floyd Mayweather Jr. his defensive repertoire. If Leonard were advising Pacquiao, he would tell him, “Make him respect you. [Don’t] fall prey to his antics on the ropes because he is one of the best counter-punchers out there.